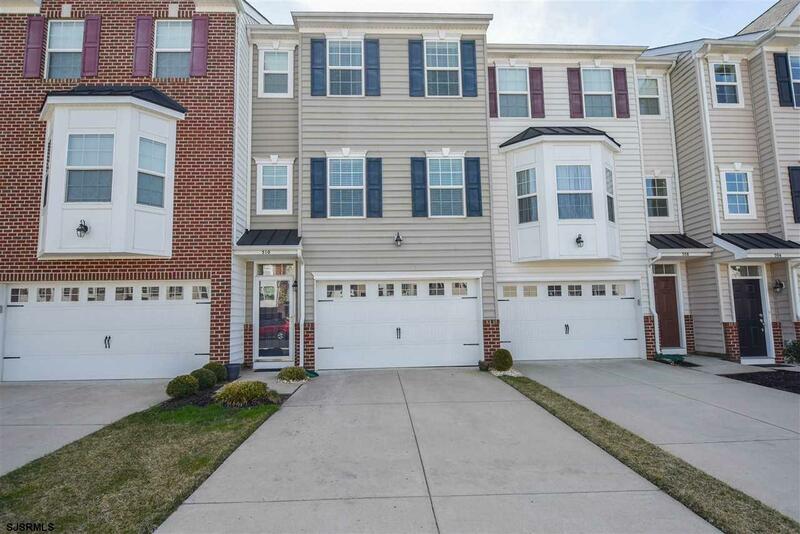 Welcome to The Villages at Washington Square conveniently located in Deptford Township. 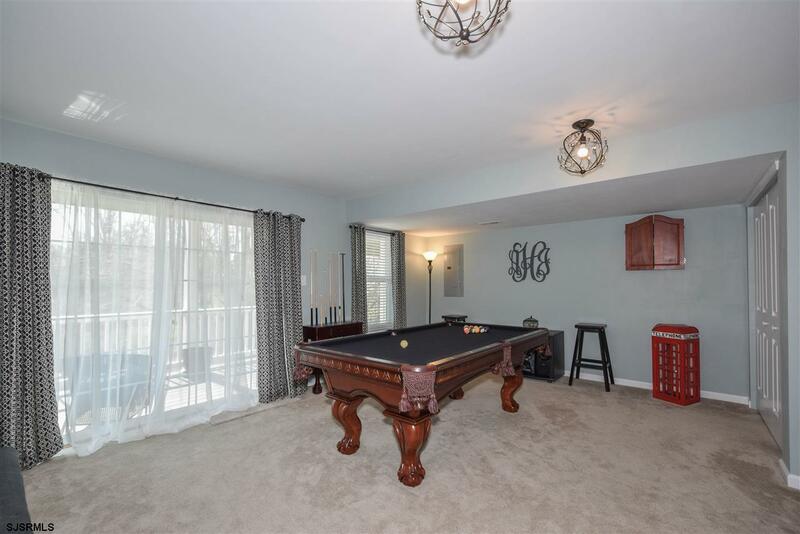 Close to the Deptford Mall area, transportation, medical care, colleges, and recreation. 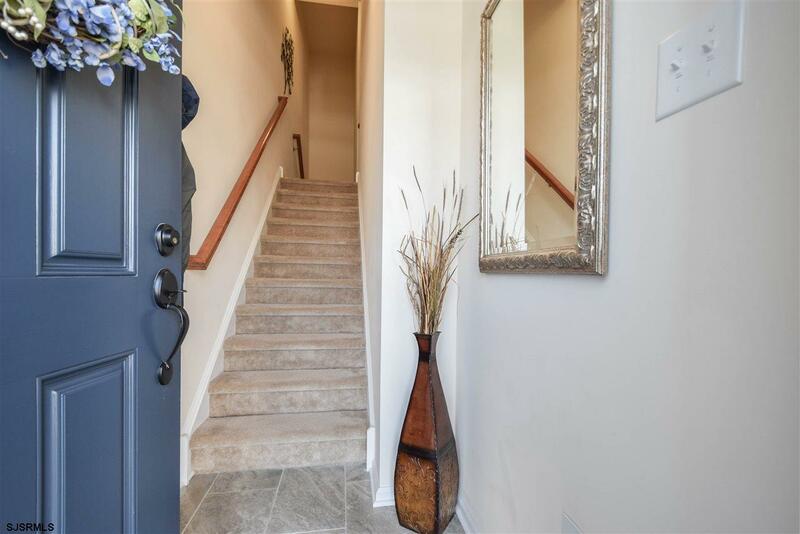 This stunning three story 3 bed 2.5 bath unit is constructed with endless upgrades and contemporary features. It offers soaring nine foot ceilings on the main level and added extended sun-room. Contemporary chef's dream kitchen offers 42" cabinets, stainless steel appliance package,~garbage disposal, granite counter tops, and huge center island with sink .The main level offers open floor plan a dining and living room. Plus, enjoy outdoor living on your two level Trex deck that faces a private wooded yard with no rear neighbors in site. 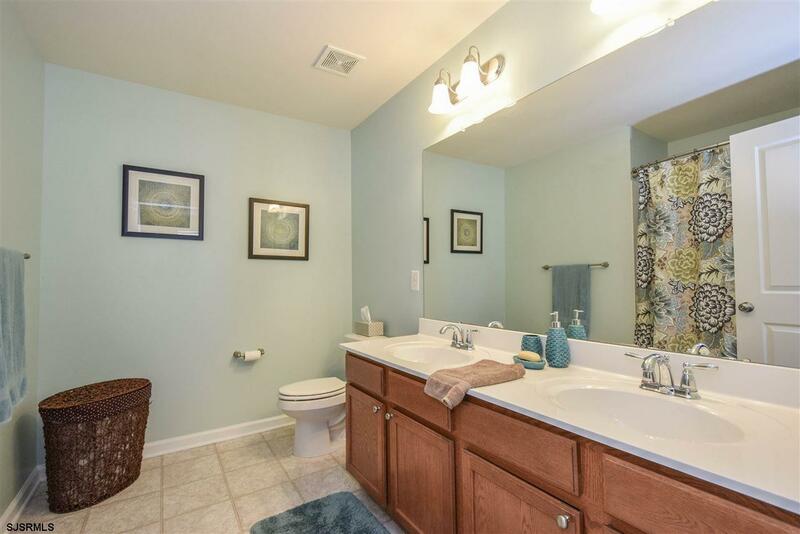 Luxurious Owner's suite features, walk in closet, and spa inspired bathroom. Finished basement with rear walk out to deck, laundry room. Two car front entry garage that leads into the finished lower level. Energy saving features & builder warranty. Enjoy the advantages of cost saving town home.